What is the goal of teaching Grammar Exceptions? What are Controlled R words? My daughter can read and she does not know Phonics. Should I teach her Phonics? What do the words “Fluency” and “Comprehension” mean? Fluency is the speed and accuracy of your child’s reading. 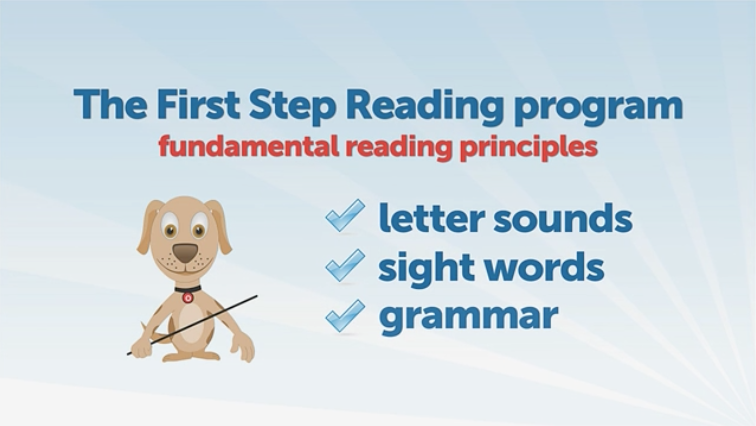 It means how fast your child can read without making mistakes with the text. 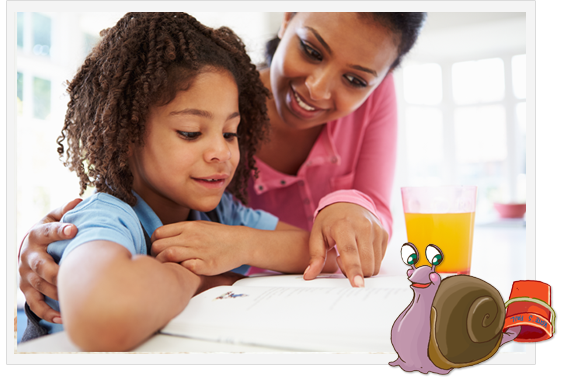 Comprehension is how much your child understands what he/she is reading. Do u have any other ideas for teaching Letter Sounds? I would like to try different ideas with my daughter every few nights.